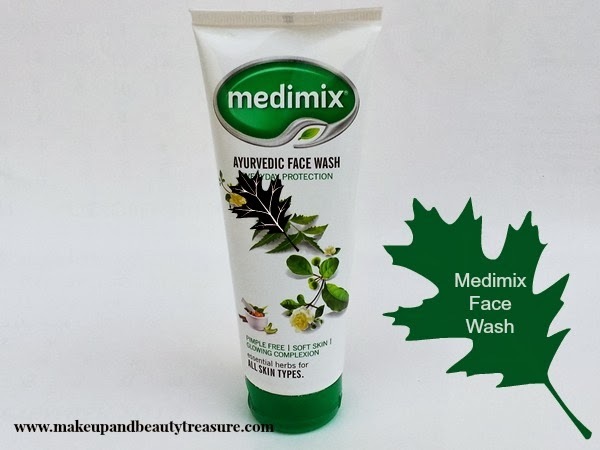 Having acne prone skin, I am always on the lookout for neem face wash. Medimix had been my favorite soap when I was in school after that I started using shower gels and face washes. I am not really loyal to any brand when it comes to face wash. When I saw this face wash from medimix, I immediately grabbed it due to its nice claims. 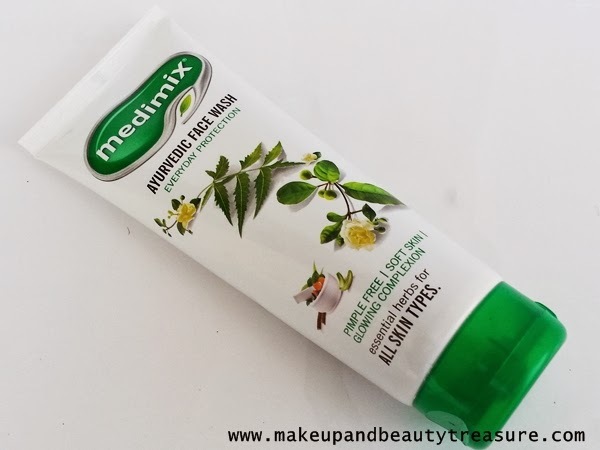 Today I am going to discuss my experience with Medimix Ayurvedic Face Wash.
Medimix Face Wash comes in a white squeezable plastic tube with a green flip open lid. The packaging is simple and subtle. 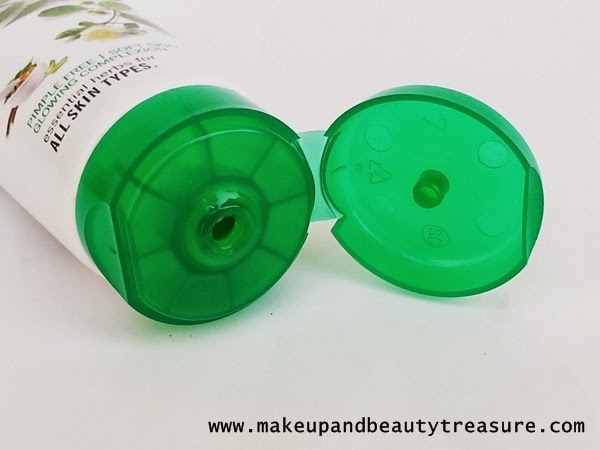 The lid of the tube is quite secure and wont pop open on its own. The face wash is yellow-ish green in color with a very pleasing fragrance with a predominant smell of neem. The texture of the face wash is soft and smooth with a gel like consistency. I take a small amount of face wash for both face and neck and it creates a good amount of lather that feels really soft and nice on the skin. It gives a feeling of thorough cleansing. It washes away really quickly and does not leave greasy or sticky residue behind. My skin feels fresh, smooth and thoroughly cleansed without any tightness. It removes dirt, oil and non waterproof makeup effectively but fails in removing waterproof makeup. The lovely smell lingers with me for a good half an hour. As I have dry skin, I do feel the need to moisturize my skin but it does not irritate the dry patches. It does help in preventing pimples and brings a nice glow on the skin. It is meant for all skin types and I have not faced any adverse effects whilst using it. • Doesn't dry out the skin. • Soap free and paraben free. Medimix Face Wash is a budget friendly face wash that does its entire job effectively. 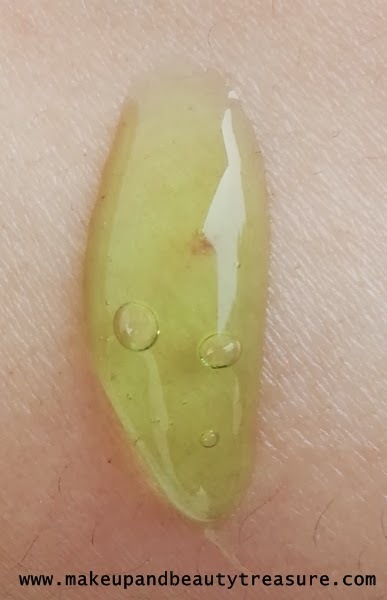 My skin feels thoroughly cleansed, smooth and fresh. It creates good lather and removes all dirt and grime off the skin without drying it out. If you have pimple prone skin then this can be a good bet for you. A budget friendly face wash that actually works! I would definitely recommend it to everyone! Have you tried Medimix Face Wash? How was your experience? Share in the comments section below! Thanx so much Egle! Which is your fav cleanser? Yeah Nats. It gives results with such a reasonable price :) Thanx so much! I haven't used this, but it sounds good for acne prone skin! Do try it out Esha! It does help in preventing acne! sounds good...seems to be great product for acne prone skin! Yeah do try it Rachna! Yeah i agree Priya. medimix never goes wrong! Hey sweety you changed your header uhh, it's so pretty and girly, loved it. I have used this face wash and it works amazing, agree with all the points you said. Thanx so much for liking Arzoo :) I am really so new to all this stuff! Yeah it is an effective product! It is a decent brand jeeshan with full of good ingredients! Thanx Bush! Me too loving it a lot these days! Thanx so much Rads! Yeah u ll love it in summers! I wish I could get more ayurvedic products here. Awwww do visit India. U ll get many good products! I would really love to try this one ... 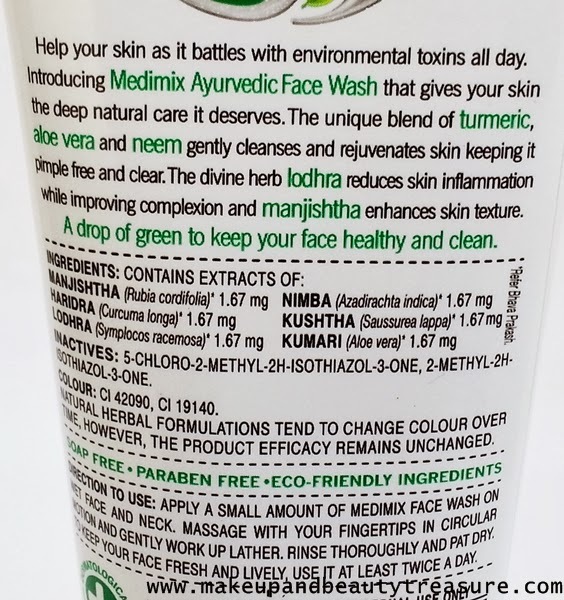 I'm using Himalaya neem face wash . Is it similar ? Sounds great for oily acne prone skin. I have very oily skin.I m using medimix face wash from 1 year. I am totaly satisfied with it .it prevents pimples and extra oil from my face .